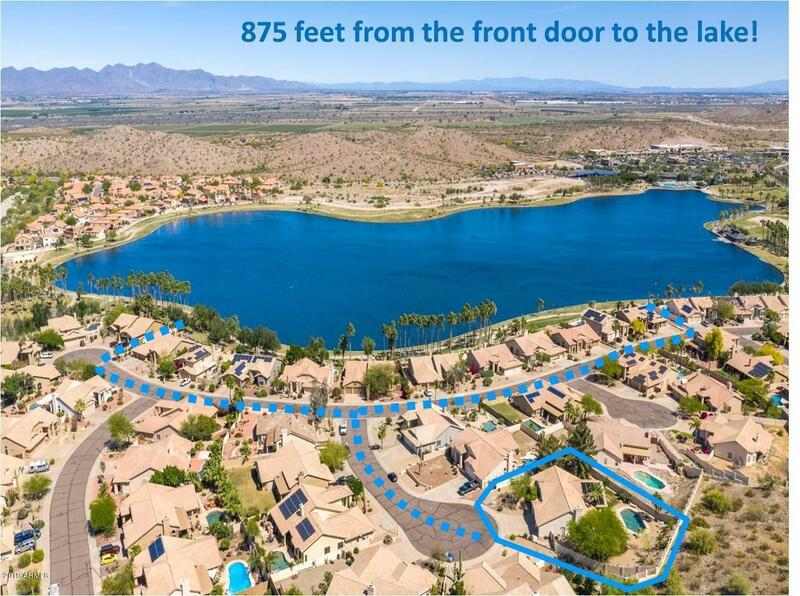 This is a rare offering in Estrella's highly sought after lakeside community, Copper Ridge! Original owner since 1990! Never before offered! 2,381 sq ft 4 bedroom, 2 bathroom, 3 car garage home with a pool on an expansive 1/3 acre lot! Only 875' to walk to the lake! Beautiful park-like setting offers privacy & views with a sparkling clean Pebble-Tec pool with in-floor cleaning system & solar heater! Palm trees, shade trees, large storage shed & auto-watering system in the backyard! The interior is light, bright & white... A clean canvas ready for you to create your masterpiece! Features include: soaring vaulted ceilings, tall, arched windows, multiple bay window niches, plant shelves & a real wood burning fireplace! Great room + bonus living room & formal dining room! Master ... ... Master bedroom features double door entry with private French door exit to backyard! Dual sink vanity, garden soaking tub and large walk-in closet in master bath! Plentiful storage with built-in cabinets in the foyer and hallway, kitchen pantry cabinets, kitchen island storage, laundry room cabinets, a large storage shed in the backyard and a pull down staircase to attic storage! 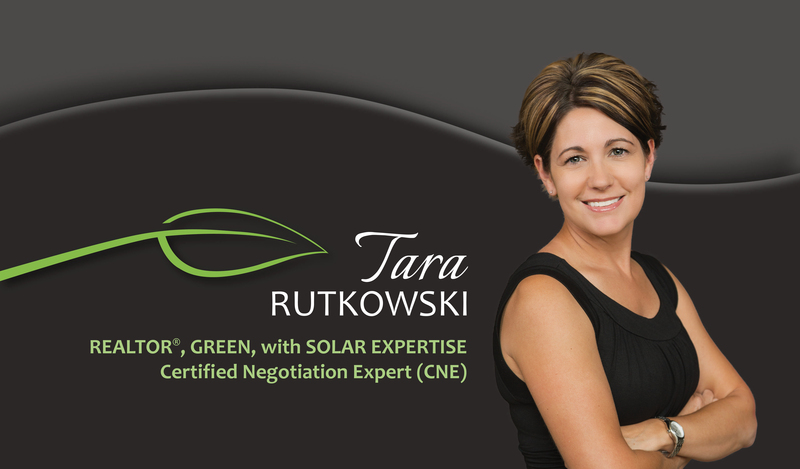 Energy saving features include: insulated garage doors and sun screens! Estrella is a Top-Ranking, Master Planned Community with Highly Rated Schools to choose from! HOA fees include FREE use of Lakes, Yacht Club Paddleboats, Sailboats & Kayaks! Starpointe Resident's Club a 24,000 sq ft recreation center with Waterpark, Gym, Lap Pool & Game Rooms! Presidio Resident's Club, an 18,500 sq ft recreation center new in 2017 with Heated Pool, Splash Pad, State of the Art Work-Out Facility, Restaurant & Gourmet Demonstration Kitchen! FINS trail system in Estrella offers some of the Valley's best Hiking and Biking! Golf Club of Estrella is a Troon managed, Nicklaus Design golf course.